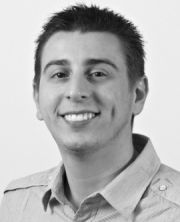 IIS, Visual Studio, unable to start debugging on the web server. So this is another logging this issue after some frustrating problem sovling process. This is to help future me when I forget the same windows configuration step in another 8-15 months, maybe it’ll help you too. On Windows 8 you have go in and turn on many individual items to just get an ASP.NET IIS hosted web app running, I’ve a variation of this problem in the past and blogged about it. This time round it’s basically the same problem, but with Visual Studio upon trying to spin up and attach to an IIS hosted web project kicks up 1 of 3 errors. Unable to start debugging on the web server. The debugger cannot connect to the remote computer. The debugger was unable to resolve the specified computer name. Which is not helpful, and the posts I found were people trying to remote debug machines or some thing else not helpful. The program can’t start because SecRuntime.dll is missing from your computer. Try reinstalling the program to fix this problem. 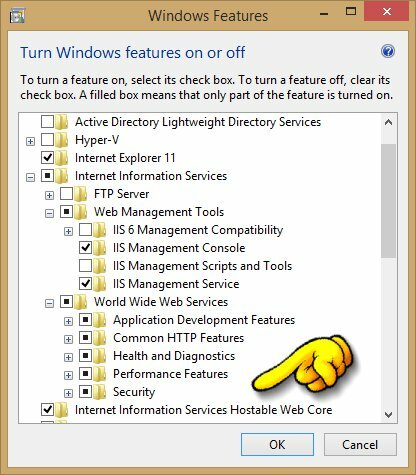 Ensure that you turn on ‘Internet Information Services Hostable Web Core’ along with all the other .NET / IIS feautes you need that I mentioned in the previous post. A nice coincidence a few weeks was the news of Raygun going in to public beta crossing my radar. At the time we were fine tuning some things in an application that was in a private beta, we had put a little effort in to ensure that we would get reliable results about errors that happened to the users, but at that point we were just storing the details in a database table. We were capturing 3 levels of errors in the application. Any client side error would be captured, and sent to the Web Tier, Web Tier forwards that and it’s own errors on to the back end where they would be persisted with low overhead. In a previous post I have covered this approach. But to get from entries stored in a database to something actually useful to correctly monitory and to start a resolution process is quite a bit of work. From our own application structure; we can easily query that table, and just as easily send emails to the dev team when they occur. But this is still short of a robust solution, so a quick glance at the Raygun features and there was very good reason to give it a go. A quick look at the provided setup instructions and their github sample, it looked very easy. With our particular application structure the global Application_Error method and the sample usage of Server.GetLastError() didn’t fit well. The clearest example is the arrival of data from client side, which isn’t a .NET exception, so simply issuing the RaygunClient().Send(exception); call doesn’t work. In this scenario we basically recreate an exception that represents the issue in the web tier, then have that sent to Raygun. //make the call here to raygun if it was anything but a 404 that brought us here. 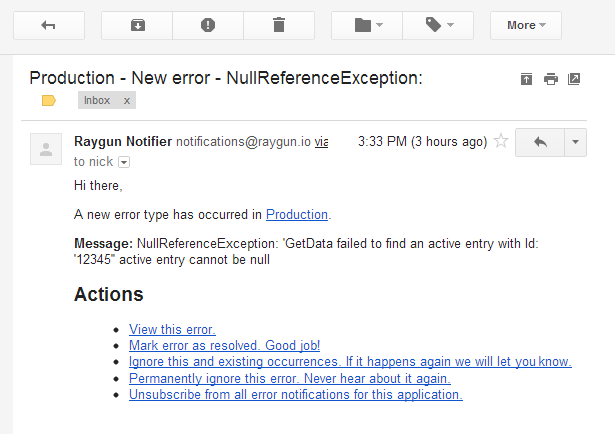 So Raygun really helped us avoid using a weakly hand-rolled half-way solution for tracking errors, now with nice email notifications that look like this, and link into the Raygun detailed information view. It’s lacking a few nice to have features, but that’s more than acceptable for version 1 of the application, and from what we’ve been told our suggestions are already on track for a future release. One particular one that would benefit lots of people would be to allow an association of errors to be mapped by the user. An example is, 2 seemingly different errors get logged but in actual fact are the same cause, this way the reporting and similarity tracking can continue to group the 2 variations under the one umbrella. 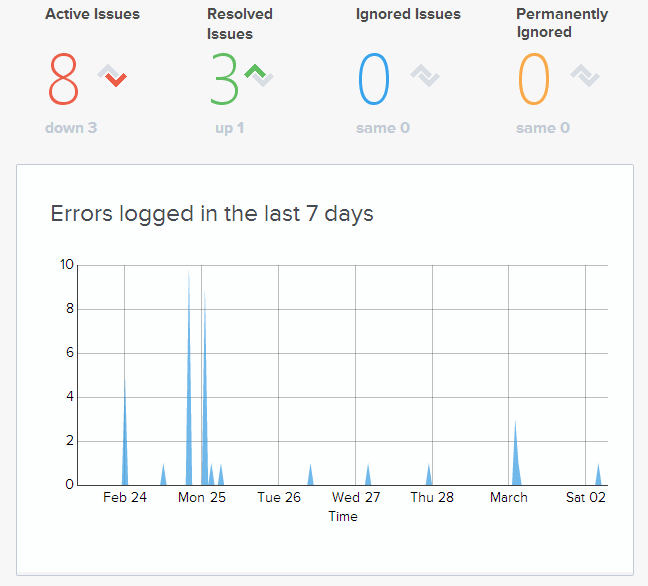 Along with the dashboard summary. It’s one less thing we need to worry about. Just an FYI we didn’t stop saving records into our own database table, we’re just unlikely to have to go looking in there very much, if ever.